Attend an upcoming webinar, watch a webinar on-demand, or stop by and say hello at the next event. Come to our headquarters and learn insightful information about our software. Experience a hands on in person training and software demonstration. Get ready to have all your questions answered by Intellect team members. Come meet us in Fort Worth at the ASQ World Quality Conference. The World Conference on Quality and Improvement is inviting a wide array of industries and attendees from over 45 countries from around the world to gain knowledge, improvement methodologies, quality tools, best practices, and networking contacts. See a demo of Intellect BPM, Intellect QMS, or Intellect Apps. Learn how Intellect enables digital transformation, business automation, process improvement, regulatory compliance, and great productivity and profitability. Request a demo today! 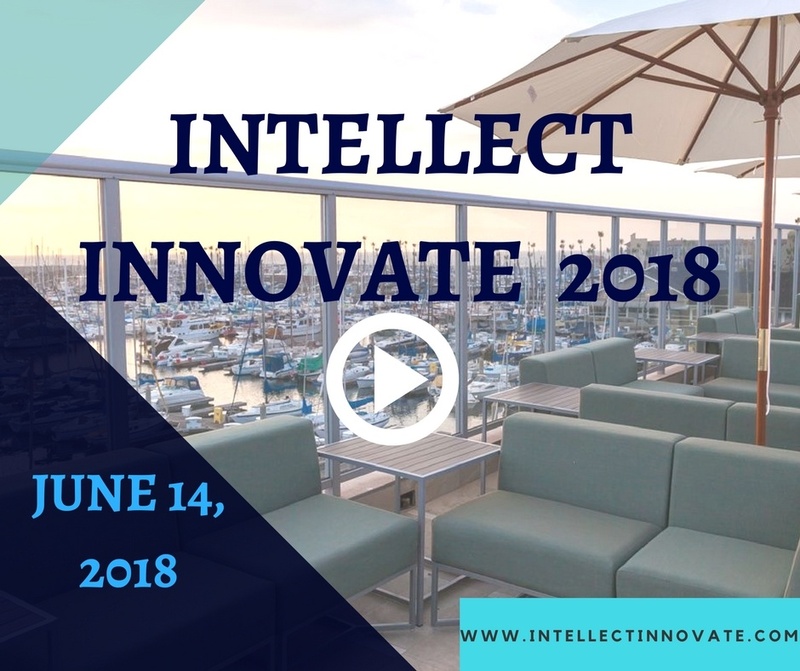 Intellect Innovate 2018 will place in Redondo Beach, CA on June 14, 2018. Join our annual user event for customers and partners in 2018.